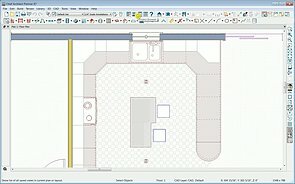 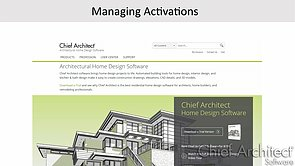 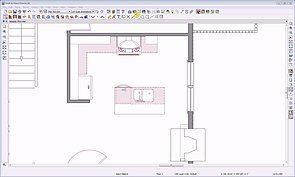 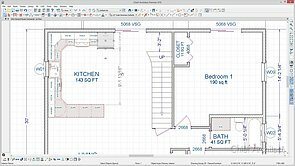 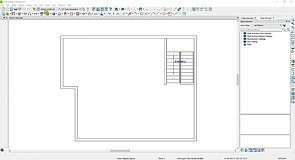 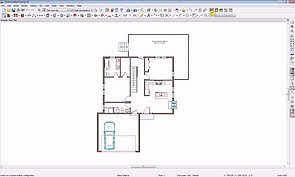 Become familiarized with Chief Architect's User Interface; learn how to use and customize toolbars and hotkeys, customize program preferences and plan defaults. 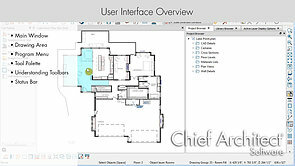 Dock and undock side windows use multiple monitors and customize your workspace. 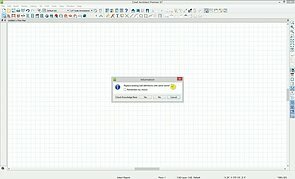 Tabs make it easy to switch between views, dock and undock views, tile views, and create multiple windows. 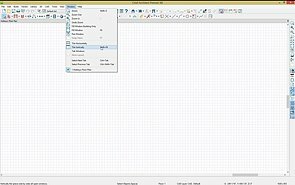 Choose to have drop down toolbars or parent child tools. 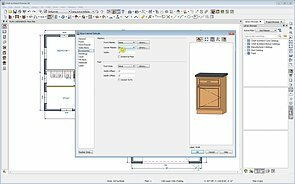 You can move and customize your toolbars to your liking. 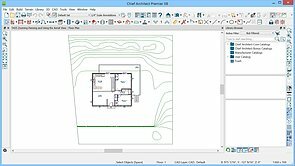 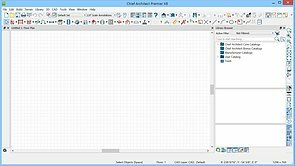 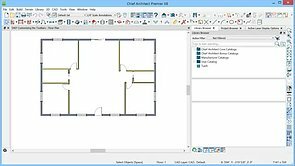 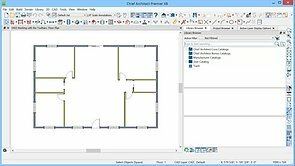 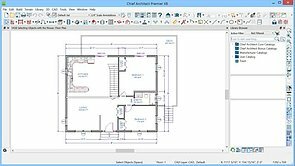 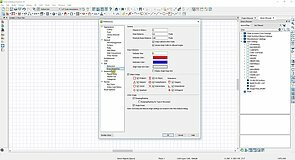 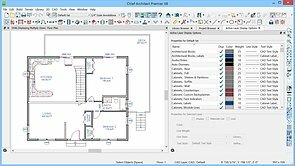 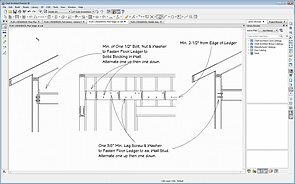 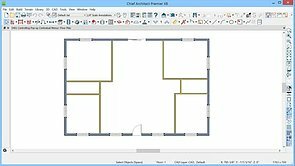 Several different toolbar configurations are included with Chief Architect, but your toolbars are totally customizable. 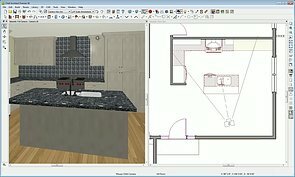 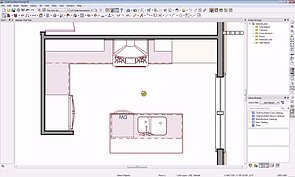 Placing and editing objects can be done in a variety of different 2D and 3D views. 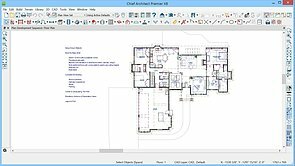 Most of the frequently accessed tools are within easy reach in the toolbars. 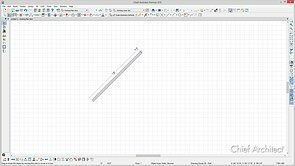 Add your most frequently used tools to your toolbars and arrange them as you want. 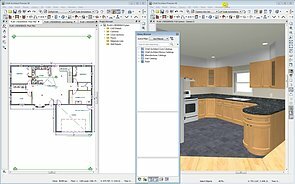 Creating your project in the proper sequence is important for ease of completion and productivity. 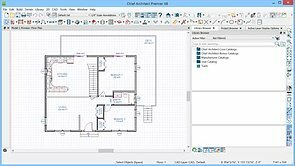 Hot Keys, or keyboard shortcuts are an excellent way to improve your productivity when using Chief Architect. 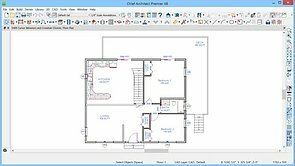 Snaps are essential to working with CAD and Architectural tools.